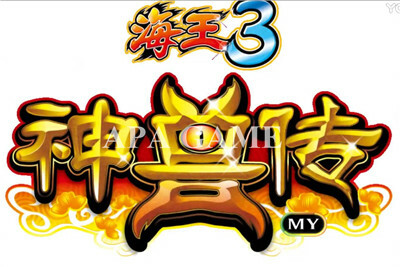 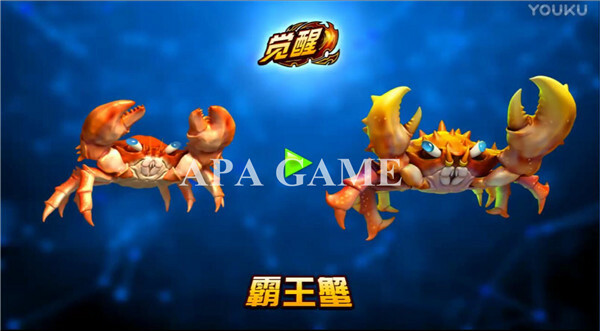 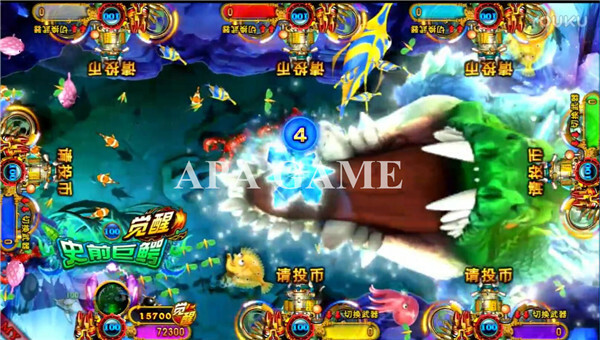 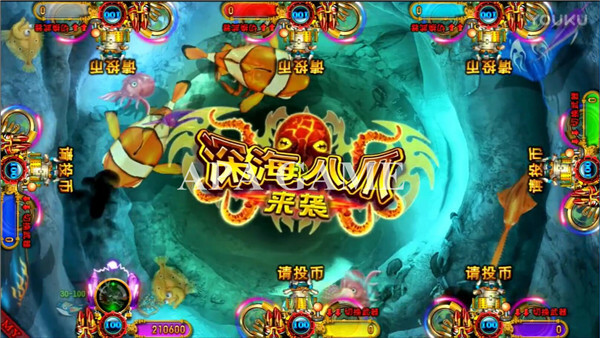 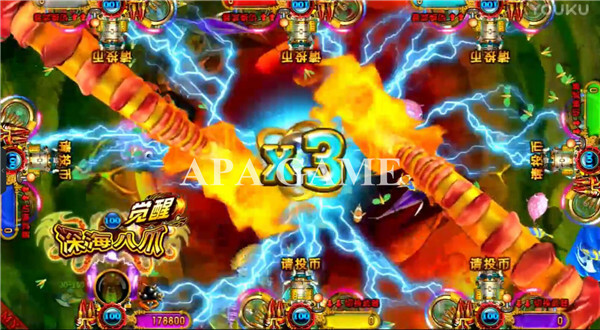 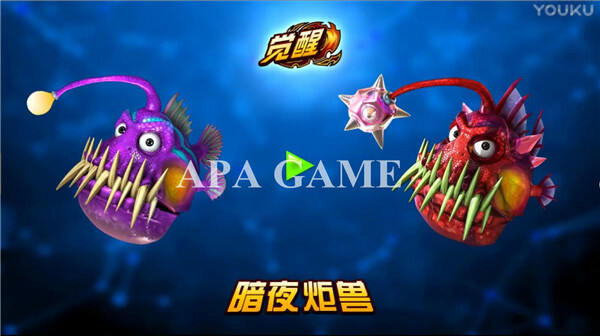 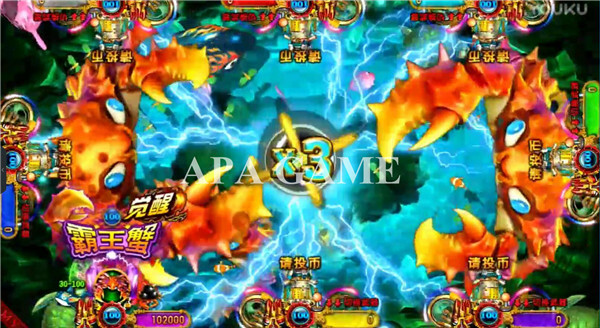 Ocean King 3 is a IGS Original fishing game which is the latest game of 2017. 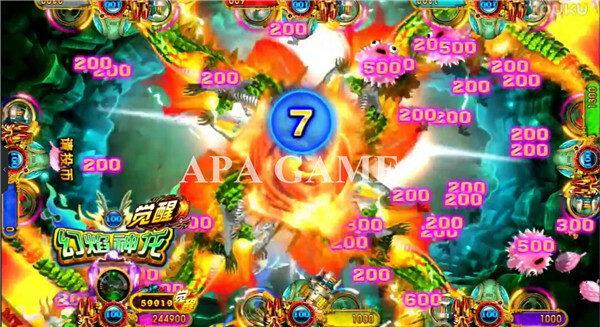 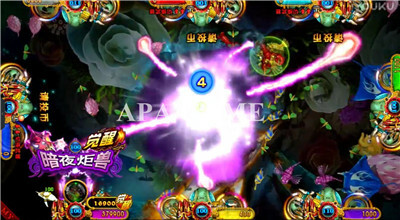 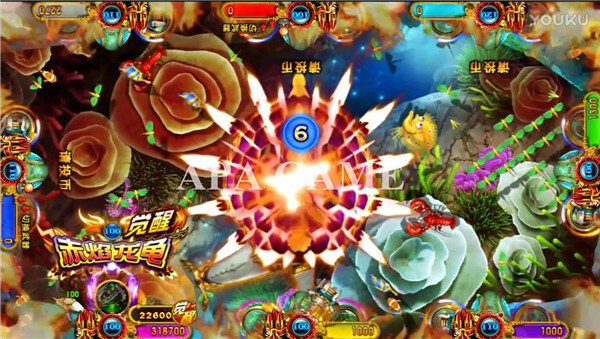 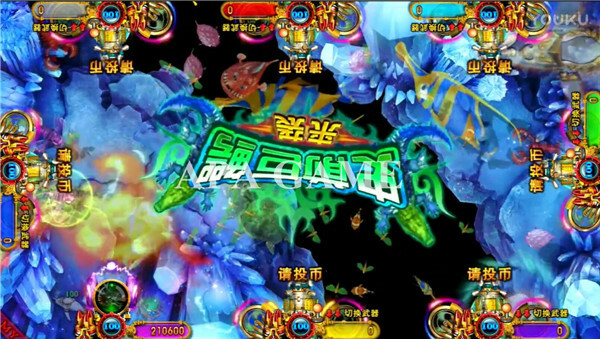 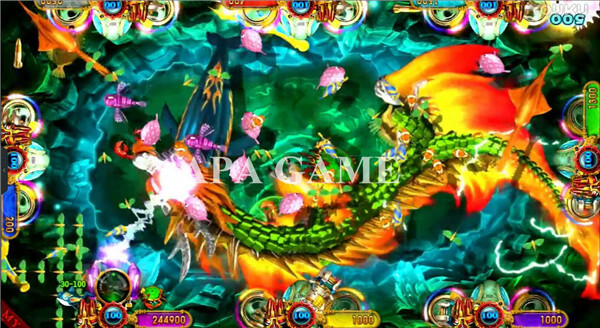 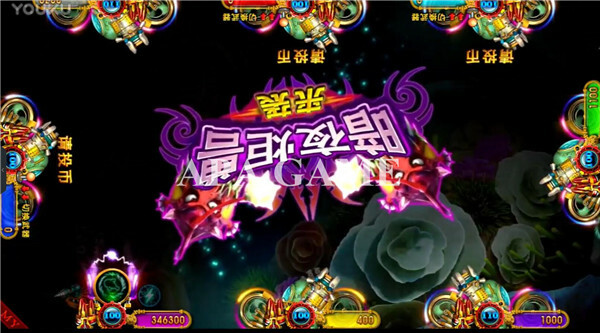 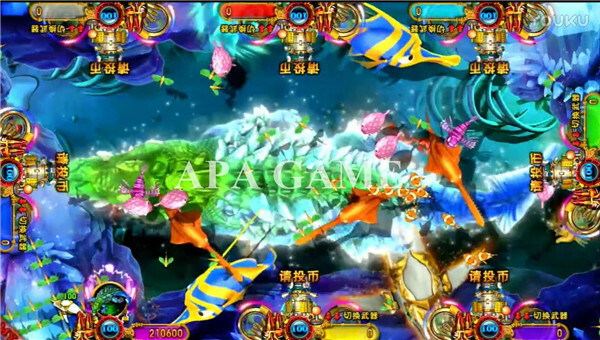 It is a upgraded verion of Ocean King2 Monster Revenge. 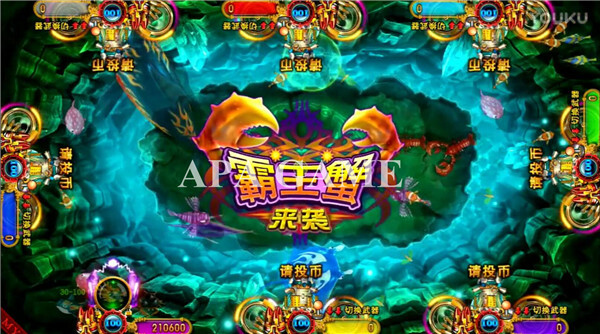 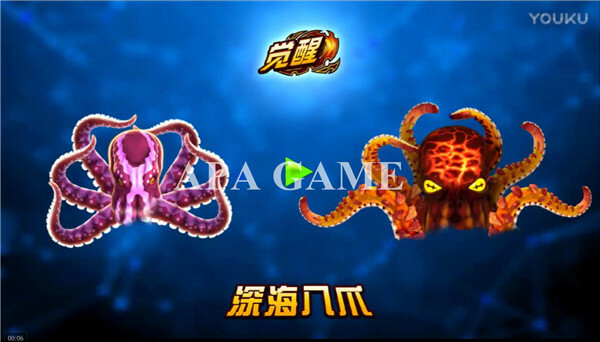 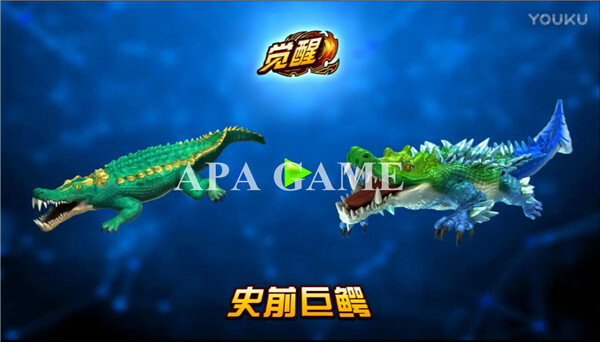 The monsters are all upgraded and have higher bets than OCEAN MONSTER. 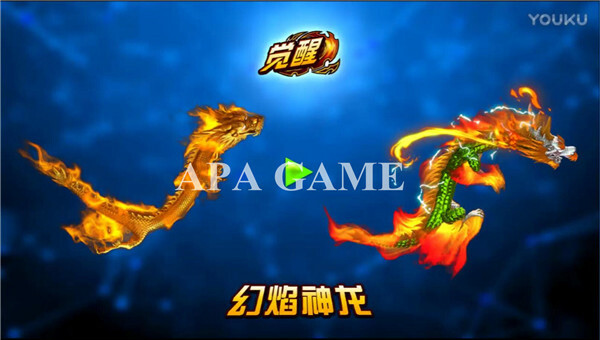 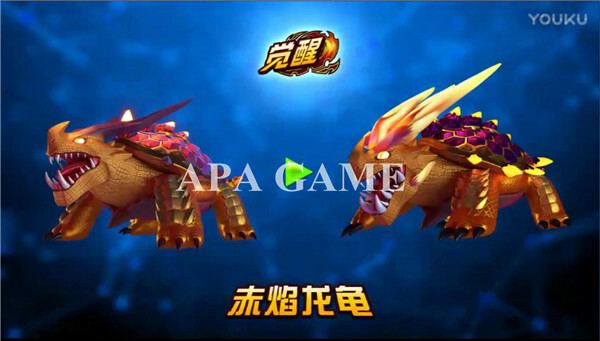 And the game graphic is even better than Thunder Dragon.